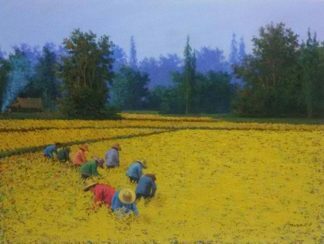 Online farmer art from Thai artist. Anurak. 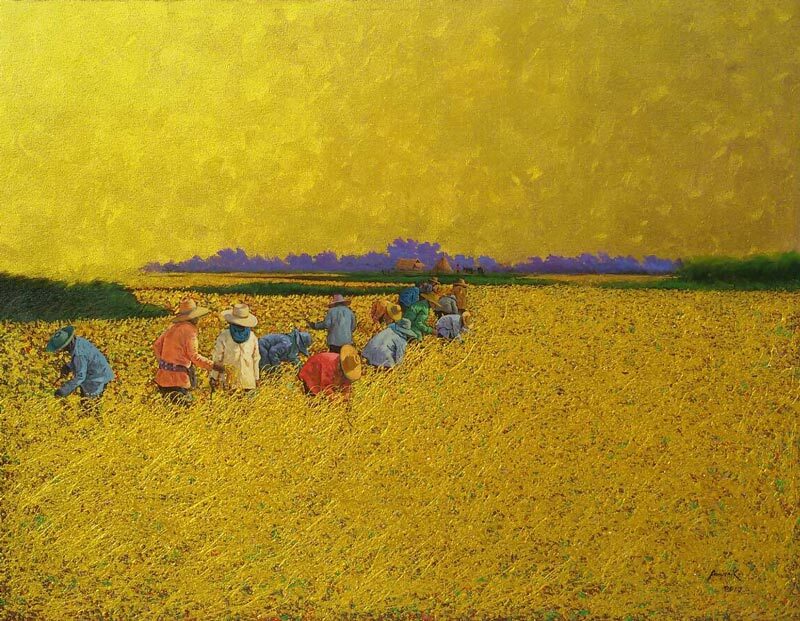 Thai – Asian contemporary art online for sale. Buy original paintings collection.